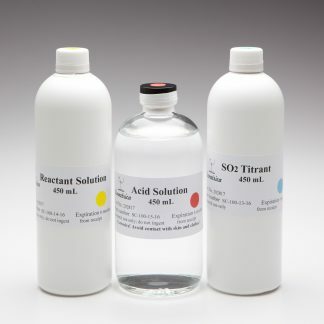 ﻿ SC-200 & SC-300 pH/TA 480 mL Reagent Kit – Vinmetrica – Sulfite (SO2), Malic, Alcohol & pH/TA tests for Wine, Beer & Kombucha. 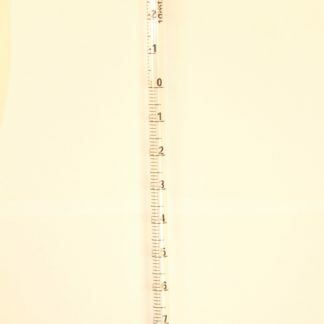 Time to swing for the fences. 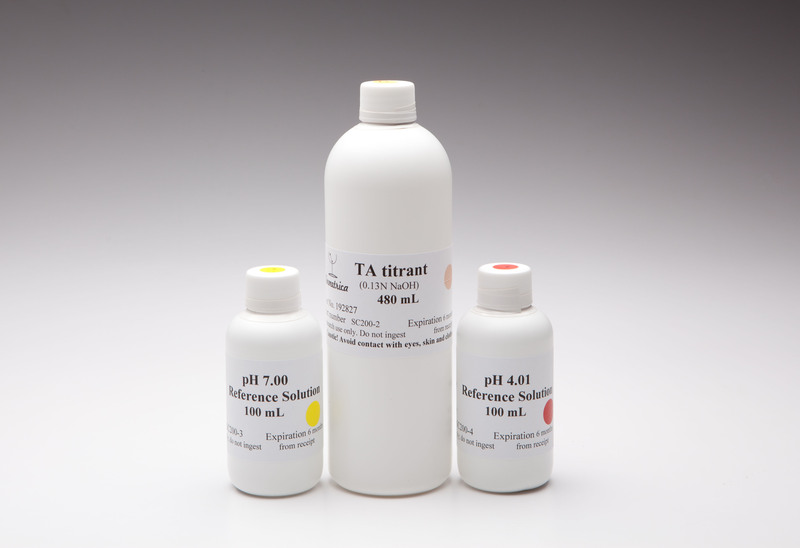 If you need to do a lot of Titratable acidity (TA) and pH analyses, then this is the reagent kit for you. 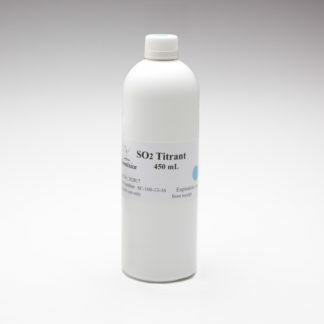 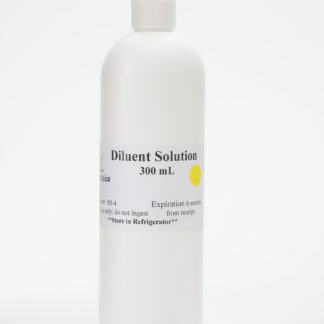 We have packaged together a 450 mL bottle of the TA Titrant along with 100 mL bottles of pH 4 and pH 7 Reference solutions. 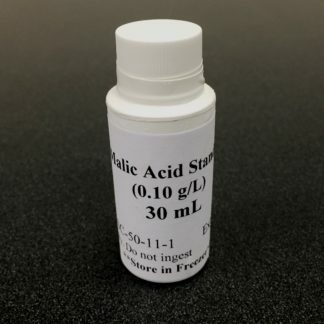 Now you can test all of your TAs for your wines whenever you need to! 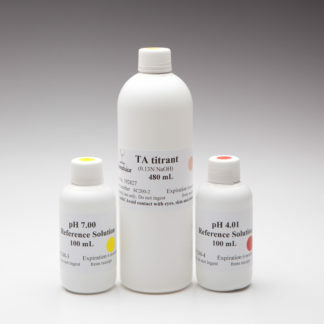 This kit comes with enough TA titrant to perform about 120 TA tests.